The Harvard Club of the UK is turning 100! Please join the HBS Club for social drinks to kick off 2016 and celebrate the HCUK centenary. 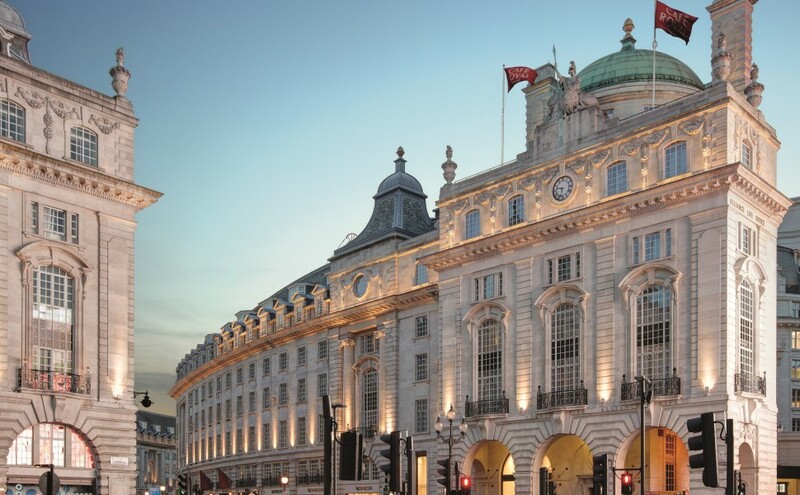 This HBS "First Tuesday" evening will be held at the Cafe Royal in the Library at 'The Club' on the first floor. The event is open to Alumni of the respective Schools and their partners. We hope that this evening will provide all alumni with an opportunity to network, to re-connect with classmates and to share experiences with alumni who have already been here a few years.